FIRE is excited to announce our third annual Regional Conference will be taking place on Saturday, April 13, 2019 in Boulder, Colorado, and will feature guest speaker Zachary R. Wood. 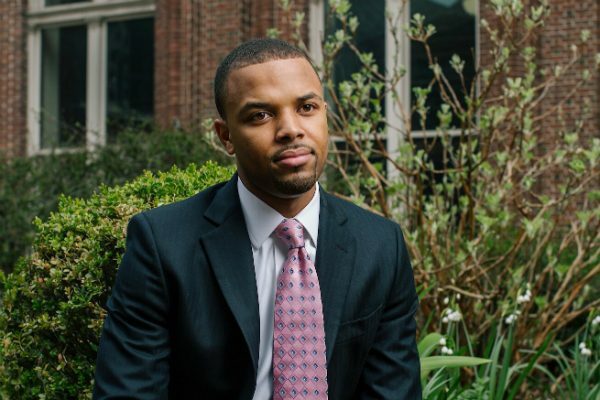 Zachary R. Wood is an assistant curator at TED, former editor & columnist at The Guardian, former Robert L. Bartley Fellow at The Wall Street Journal, and a class of 2018 graduate of Williams College. His recent work has appeared in The New York Times, The Wall Street Journal, and The Washington Post. A Washington, DC, native, Wood currently resides in New York City. This unique conference is a one day crash course for students interested in learning about their First Amendment rights on campus. Attendees will participate in various workshops, hosted by FIRE staff members, that focus on a range of topics including, but not limited to: international speech issues, due process, media and current trends, and FIRE’s diverse cases. The skills gained through these workshops will provide students with the knowledge needed to protect their own civil liberties and bring positive support of the First Amendment back to their respective campuses. The Regional Conference is free to attend and open to all current students, including incoming freshmen. Meals are included, and FIRE will also pay a stipend of up to $300 for travel costs. It’s not too late to apply to have the incredible opportunity to learn directly from FIRE staff, meet fellow student activists, and hear from Zachary R. Wood! Visit our website for more information and to submit your application!